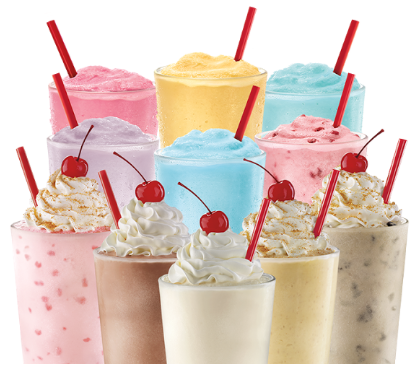 Sonic will be offering Half-Price Shakes and Ice Cream Slushes all day long tomorrow (3/1)! There is no coupon needed to get this deal. (You may want to call your local Sonic to make sure they are participating before you head out). 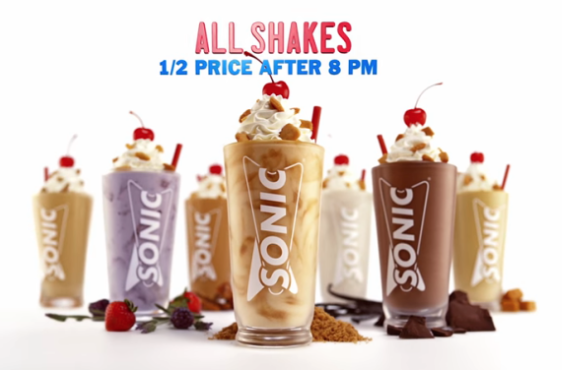 Plus, Sonic Drive-In is offering half-priced shakes and cream slushes after 8pm now through the end of summer! They have 25 delicious flavors to choose from. 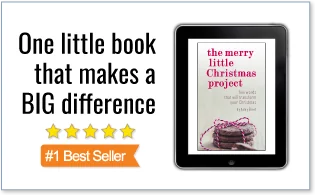 Great idea for a fun treat! This deal is good now thru 9/1.